Hit the trail with Keltys Sanitas 34 Pack. 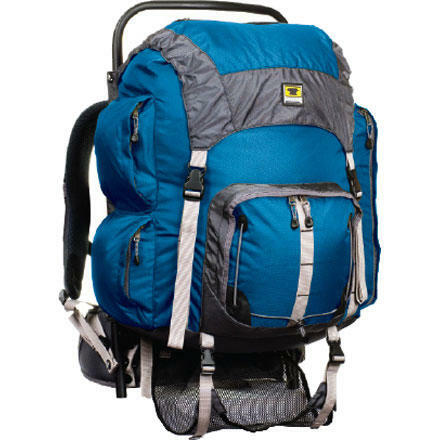 Thanks to its external frame and adjustable suspension, this pack carries heavy loads with ease and efficiency. Plus, padded shoulder straps as well as a hide-away breathable-mesh waistbelt made of dual-density foam ensure youre comfortable while you hike. Dual-use laptop/hydration sleeve, dual side pockets, front pocket, front stash pocket, top stash pocket and water-bottle pockets keep everything organized. Also features hide-away daisy chain, trekking-pole loops and key fob. Side compression straps. Load-lifter straps. Sternum strap. Made of 100% polyester. Imported. Cancer and Reproductive Harm- www.P65Warnings.ca.gov. Gender: Unisex. Type: Day Packs. 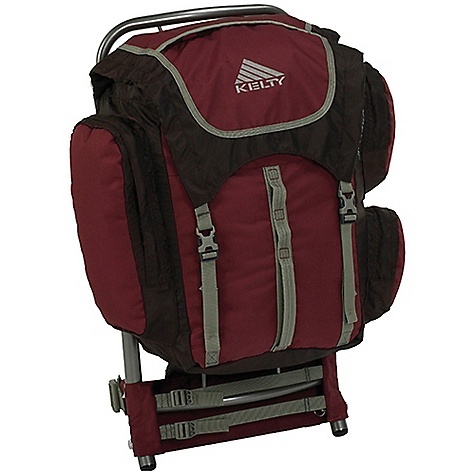 Kelty Backpacking Packs Sanitas 34 Pack - Youth-Ponderosa Pine kty0720PonderosaPine. 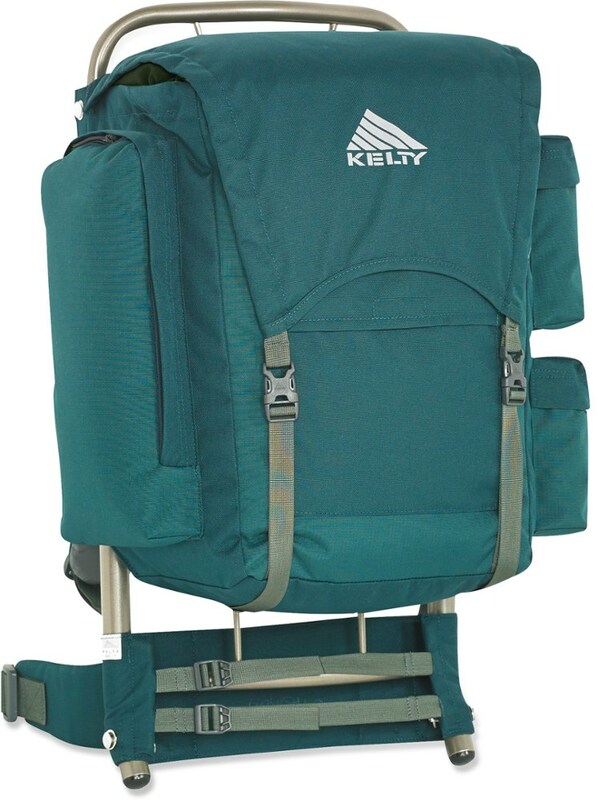 Designed for scouts and other kids age 8-12, the versatile Kelty Sanitas pack handles loads with the comfort of padded shoulder straps. A hipbelt and sternum strap keep weight controlled and centered. There are certain rites of passage that are hard forget, like your first "real" backpacking bag, which was usually one of Mom or Dad's old daypacks stuffed with random snacks, a poncho, bug spray, and sunscreen. 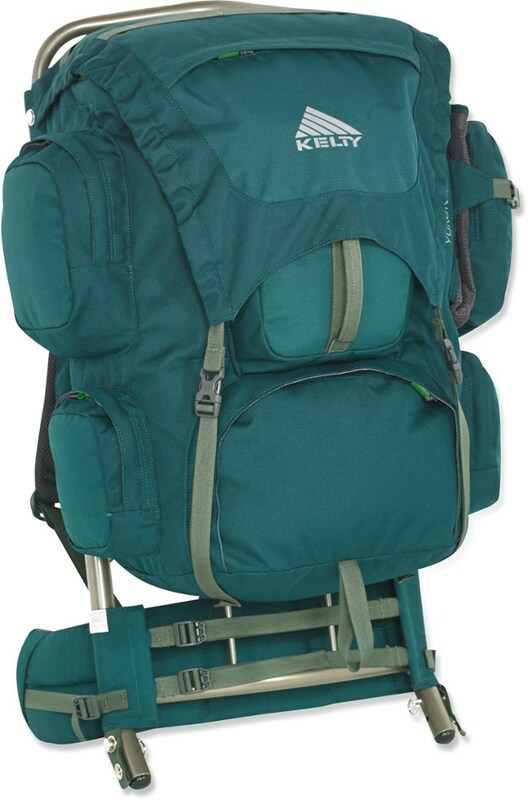 Now you can give your tadpole the gift of a real pack with the Kelty Kids' Sanitas Backpack. 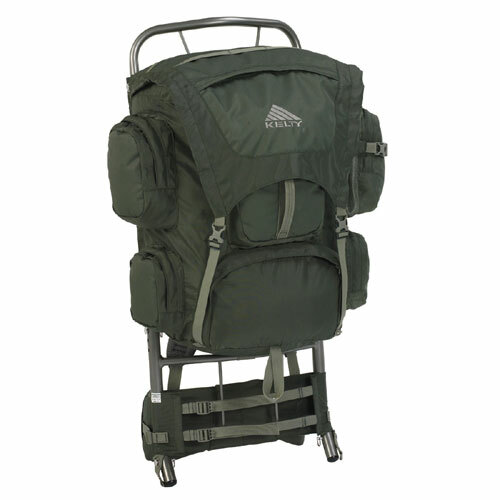 Crafted with a rugged polyester fabric, the Sanitas tackles hills both big and small with its lightweight HDPE frame that's akin to the same one you were given so many years ago while the adjustable suspension, waistbelt, and sternum strap helps keep things on lockdown rather than sloshing around and creating hot spots. In addition to its supportive technology, the Sanitas is equipped with a vast multiplicity of pockets ranging from its generous main compartment to an ice axe or trekking pole carry.